We must all understand that if we want to achieve peace, in a world where there is so much hate and violence, we must first find inner peace. It is this inner peace which will bring world peace — a peace that will reflect upon our children, youth, and society, then outward toward all nations. Imagine what the world would be like if everyone lived in peace. Every person on Earth choosing to forgive, be happy and live in gratitude. Do you think it’s possible? Maybe you think it’s only possible in a child’s imagination. And, yet, it’s still something we all wish for and would like to believe could come true. In the end, we all just want to be happy. 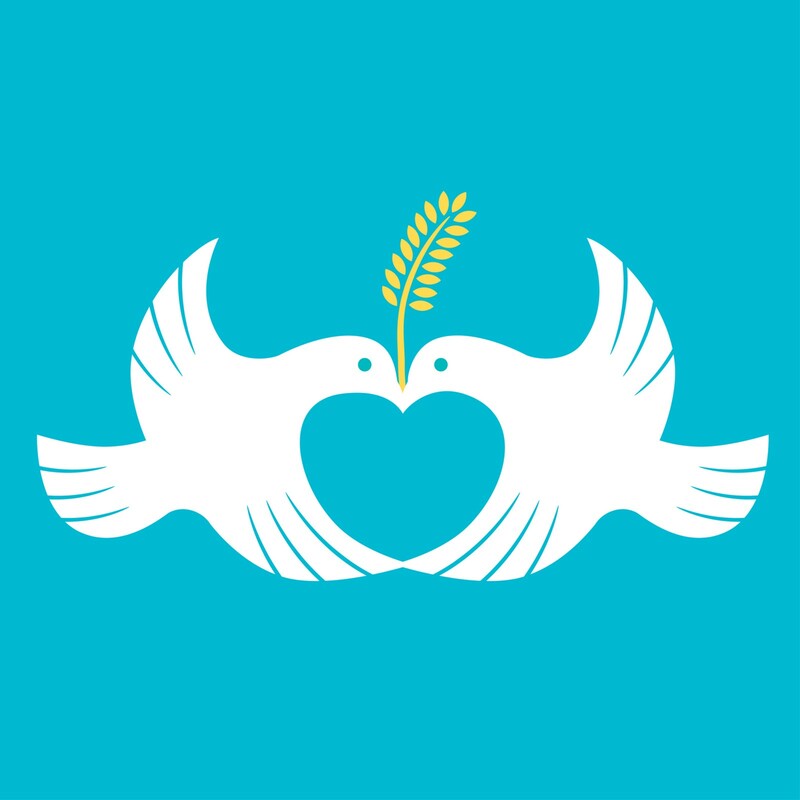 On January 30th, Non-Violence and Peace Day is celebrated in schools worldwide. When I remember this date, it reminds me how important it is to positively support our children with their imaginations and beliefs — to let them believe in themselves so that they can build a better world for us all. On this date, it is also important to be aware of the need to educate our children about tolerance, solidarity, respect towards Human Rights, non-violence, and peace. It is equally important for us to support schools as defenders of peace. But this is not only a job for teachers and educators. It is also a commitment that our entire society must make, starting with our family and ourselves. We must all understand that if we want to achieve peace, in a world where there is so much hate and violence, we must first find inner peace. It is this inner peace which will bring world peace — a peace that will reflect upon our children, youth, and society, then outward toward all nations. Of course, you might ask yourself, but how do I find this inner peace? Ho’oponopono, the ancient Hawaiian art of problem-solving, helps us obtain this peace by cleaning the negative programming of our past. Let’s keep in mind that the conflicts and wars end when we free ourselves from our own beliefs, opinions, and judgments, and when we begin to accept ourselves and then accept others. Let’s share with our children the concepts of life brought to us by Ho’oponopono, and let’s be an example for them by taking responsibility for our thoughts and actions. Let’s forgive, let go of the past, and give thanks for what we have (instead of concentrating on what we believe is missing). Let’s practice “Peace begins with Me” so that we may help others commit to inner peace by creating a road towards acceptance and world peace. One of the most important things we can do is begin to celebrate diversity, rather than fight for it. Today, we are experiencing so much intolerance and violence in families, schools, and society. We cannot keep on living in ignorance and confusion, pretending this intolerance doesn’t exist. It’s imperative that we revisit the ancient truths that we all share, even though we may have forgotten. There are now DNA studies which confirm that we are not of a pure race and that we are all family. It is essential that we share this information with the children in our community, especially during these turbulent times in which we are living, so that we may bring more peace to our families and the world. Education inspired on love, freedom, responsibility, and peace, will allow our children and youth to develop as global citizens committed to the rights for all — beautiful citizens who will always believe that the world can be a more happy and peaceful place to live. Inner Peace is World Peace. If you have Kindle, don't forget to read "Maluhia, the happy city", so that you may confirm that it is possible to create and live in a happy world. La idea es que muchos de nosotros estemos limpiando momento a momento. Acuérdate que hay que hacerlo todo el tiempo.